Hello! Welcome to the blog. My name is Brayton McKnight, and I’m a recently graduated mechanical engineer in California. I work in the aerospace industry, but my passions include things a little more down-to-earth. I’ve been into cars since I was a child, clearly evident by the shelves and shelves of plastic models and wall-to-wall posters of race cars in my childhood bedroom. In parallel, the interests that would eventually lead to a degree in mechanical engineering developed. I was always into bike riding as well, though I found that I enjoyed the work on the bikes and the customization as much as, if not more than, actually riding them. Fast forward to senior year of high school. The time came to pick a school and a major, and engineering was the clear choice. Math and science had always come easy, and the allure of a potential large paycheck was strong, especially working 4 hours a week at Orchard Supply for minimum wage. This, combined with the endless projects at home with my father (I became very good at holding a flashlight), steered me confidently into the mechanical discipline. As I grew and gained the ability to drive, the interest in cars naturally grew. 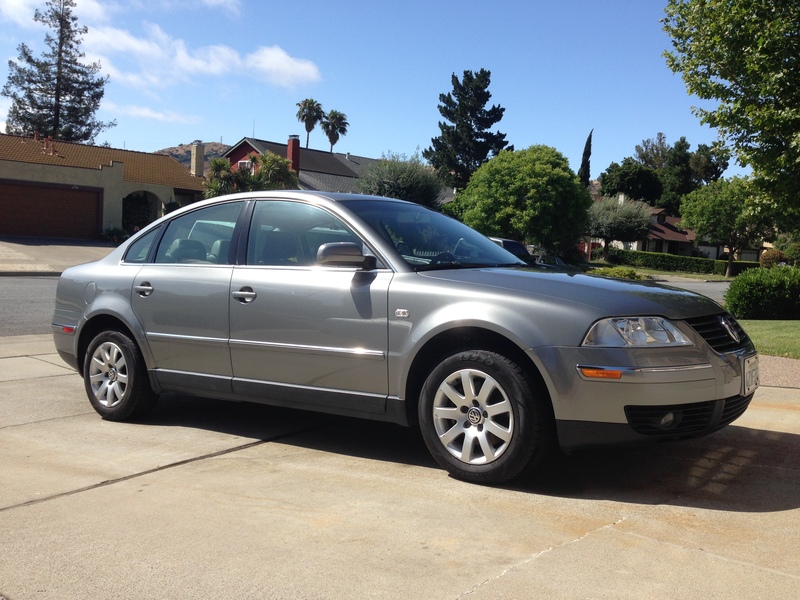 I drove a lifted GMC pickup in high school, and got my first car of my own after my first year of college: A painfully ordinary looking 2003 Volkswagen Passat. Grey everywhere and driven by a mom before myself, but it had a turbo and a 5-speed, so it would do. I had no idea at the time how great of a vehicle this would turn out to be, which I will talk about in more detail eventually. The Passat got me to and from work and school, and after a few months certainly looked better than any others on the road, but it’s far from a sports car. Enter my newest prized possession: a 1995 BMW M3. 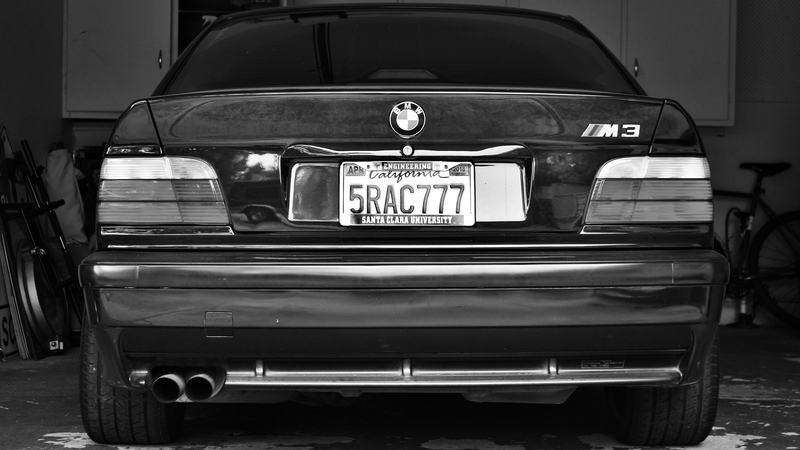 A dream car of mine since childhood, circumstances lined up in such a way that owning one was now a reality. I will detail the adventure it was to find this car later, but for now, just know that much of this blog will involve this vehicle and the antics that surround it. Outside of cars, I find plenty of other things to keep me busy that will also hopefully make for interesting content. Buying and selling on eBay and Craigslist, Goodwill hunting, and other random tinker-ish projects fill my time between work and sleep. I make a point to enjoy the work I do and look forward to sharing it!